Give fine hair that extra bounce with new Enliven Dry Shampoo Original which enhances hair volume and texture without that weighed-down feeling. This hairspray will banish any bad hair day blues and is ideal for any hair type. Provides perfect hold for blow drys, up dos or taming unruly locks with lightweight, glossy results. Enliven Dry Shampoo is great to use between washes leaving your hair feeling cleaner for longer. About the Brand: Enliven is a UK based brand, bringing to you a contemporary range of affordable toiletries, health and beauty products that do not compromise on quality or care. The product range has been carefully selected and formulated to meet the demands of the entire family. None of their products are tested on animals! Explore the entire range of Dry Shampoo available on Nykaa. 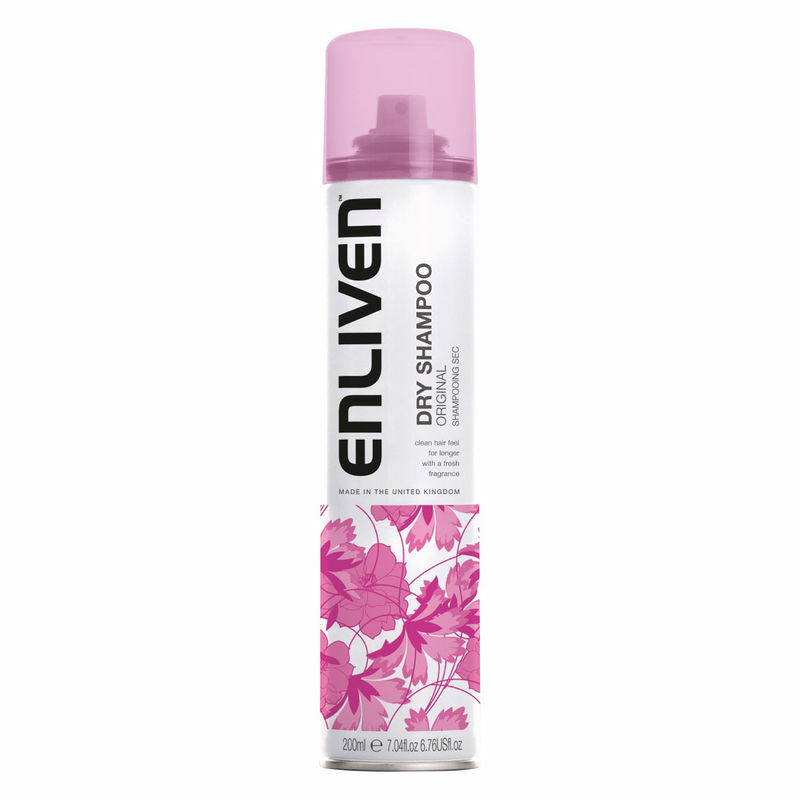 Shop more Enliven products here.You can browse through the complete world of Enliven Dry Shampoo .